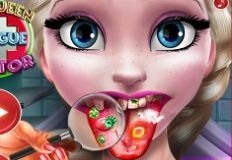 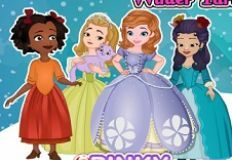 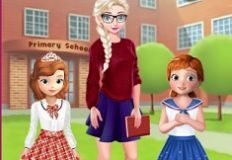 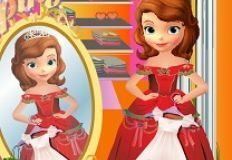 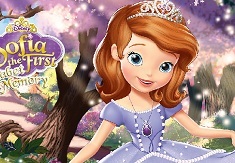 It is time for a new game that we have to offer, a new game in which you will get to pend time with your favourite character from disney, with one beautifull disney princess, Sofia the First. 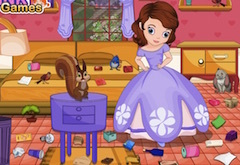 This new game that we have to offer is a caring game in which you will have to hep your friend, Sofia. 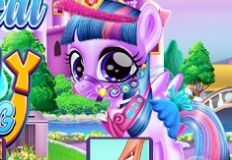 Sofia drink a potion that made her age, and now she looks like a old woman. 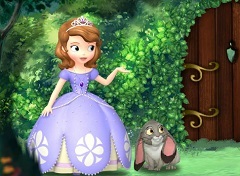 The potion was made by an evil witch who wanted to stole Sofiaâ€™s youth and use it in order to become young again. 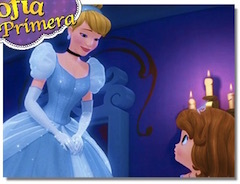 Cedric prepared some masks, that Sofia must use in a certain order to regain her youth and reverse the witchâ€™s magic. 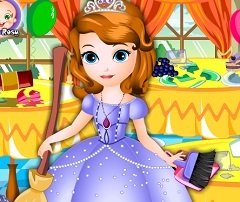 You will be the one to apply Sofia the face mask and the bring her back her youth. 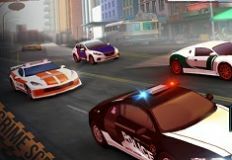 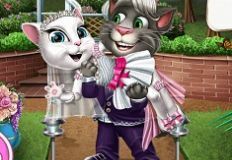 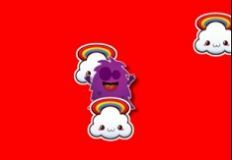 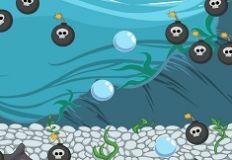 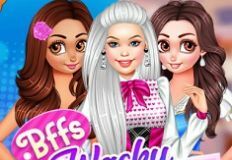 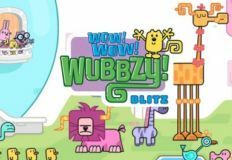 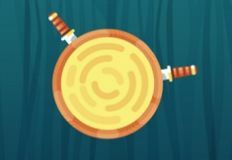 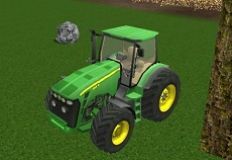 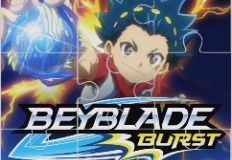 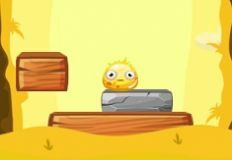 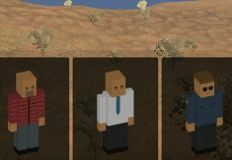 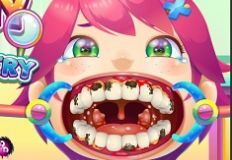 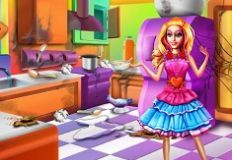 The game will offer you a number of indications, so that you know what you have to do in order to play this game and have fun. 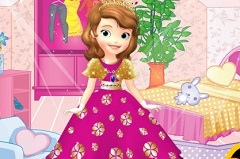 Following the steps indicated by the games, Sofia will succed in regaining her youth, because of you. 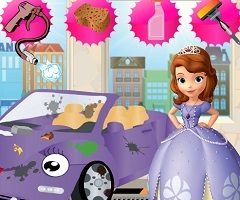 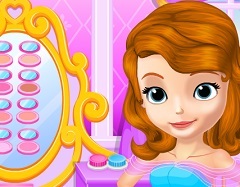 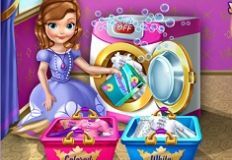 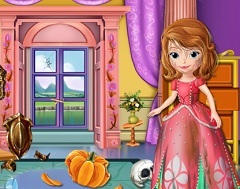 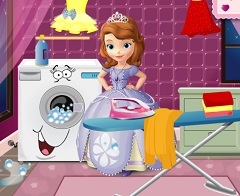 Have fun in this beautiful new game with princess Sofia the First!